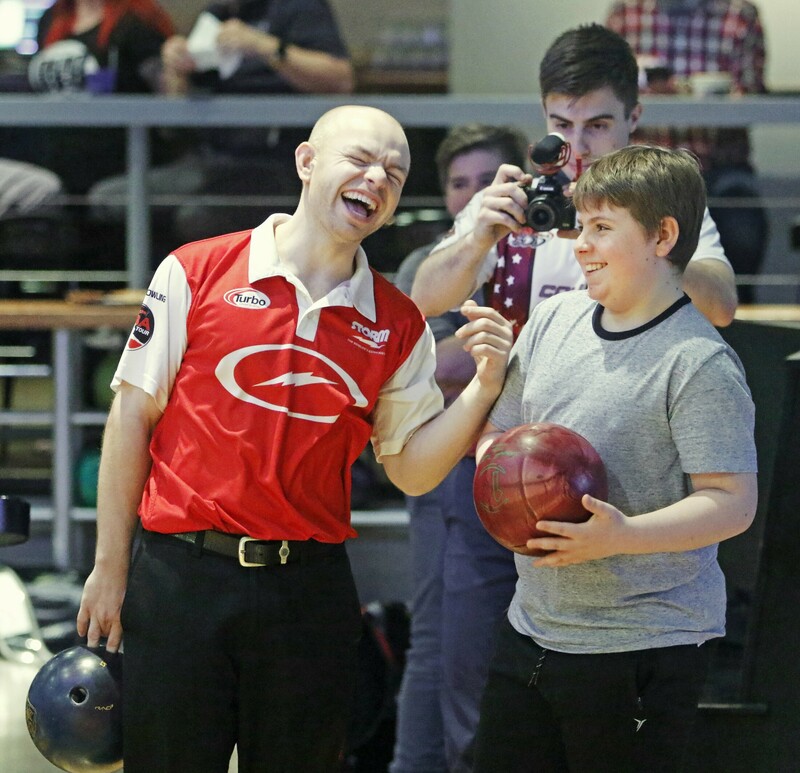 Lincoln Middle School student Sawyer Surkin, right, shares a laugh during a game Sunday with professional bowler Brad Miller of Lees Summit, Mo., at Bayside Bowl in Portland. 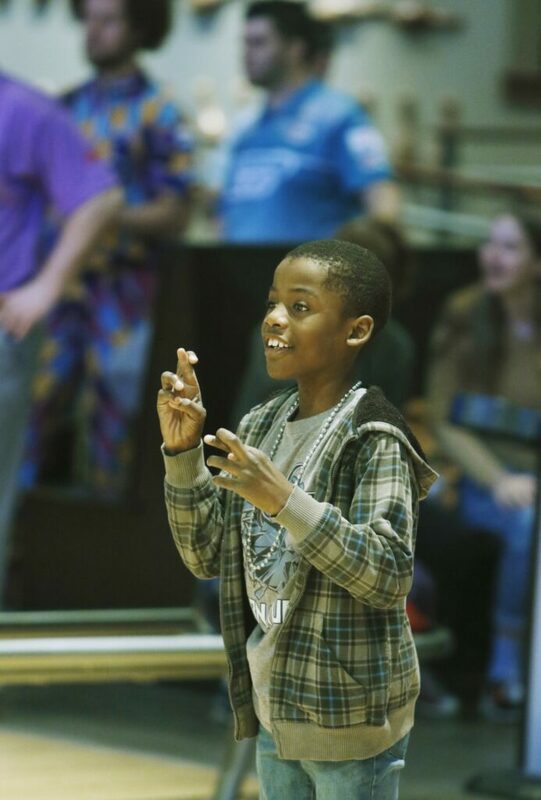 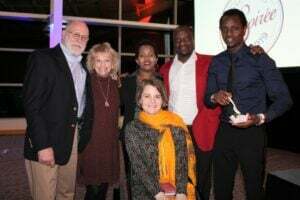 Lyman Moore Middle School student Tashawn Spradley, 12, crosses his fingers for luck as he watches his ball hit the pins while bowling with professional bowlers at Bayside Bowl on Sunday. 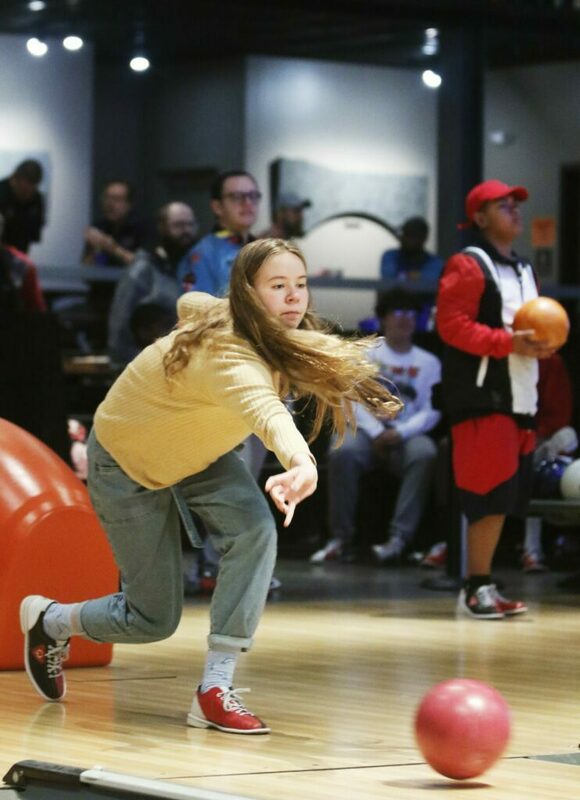 Casco Bay High School student Molly Wendell-Pearson, 15, sends off a ball. 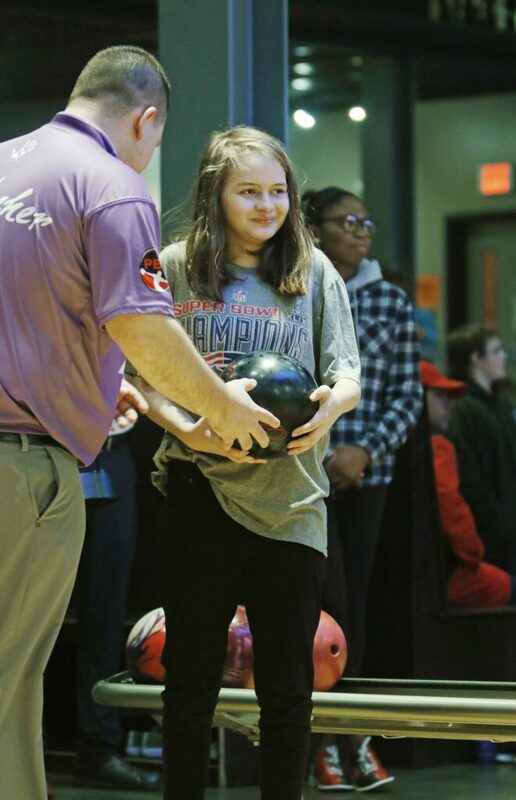 Aja White, a student at Casco Bay High School, prepares to bowl after receiving tips from pro bowler DJ Archer of Friendswood, Texas.  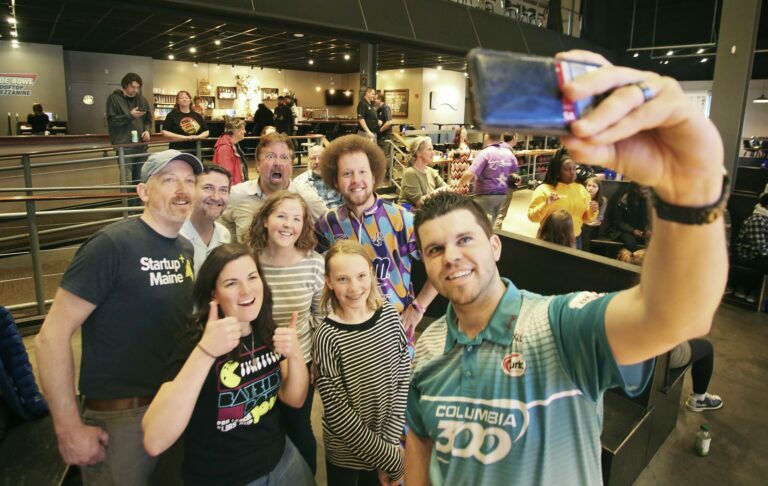 Professional bowler Josh Blanchard of Mesa, Ariz., takes a selfie of local Portland bowlers that he and fellow professional bowler Kyle Troup of Taylorsville, N.C., in purple, played with at Bayside Bowl. 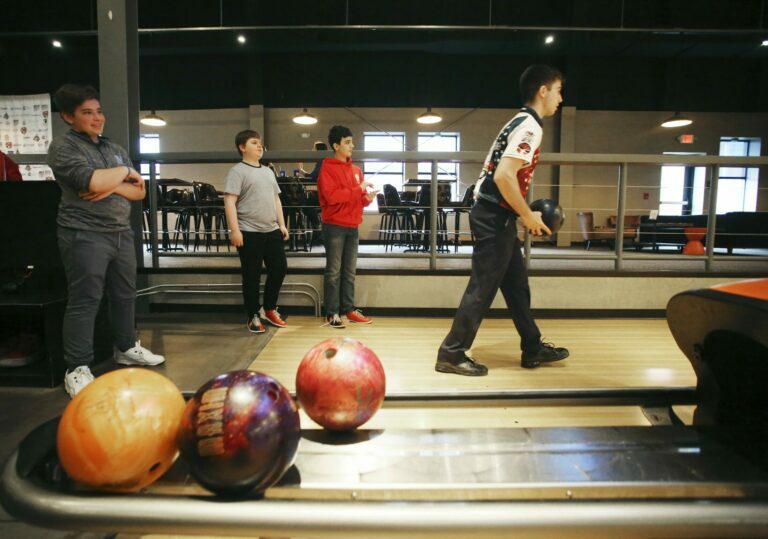 Jackson Forrest, Sawyer Surkin and Deluca Brown, all Lincoln Middle School students, watch as Kyle Sherman of Houston, Texas, prepares to bowl .